The city of Brussels is not only the capital of Belgium, but also one of the capitals of the European Union. 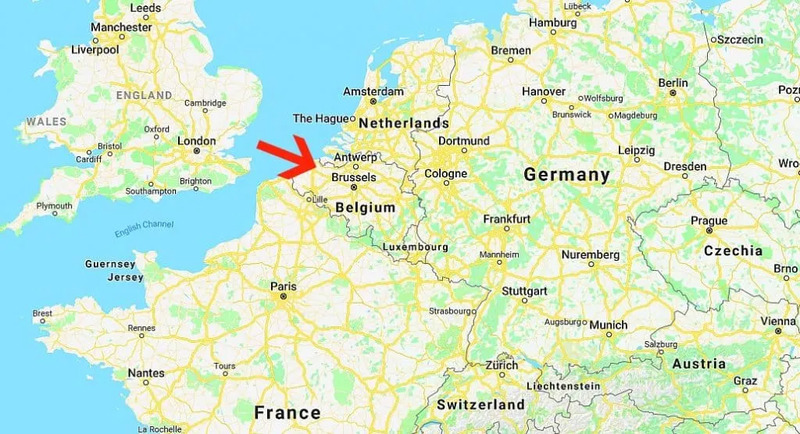 Its location, nestled between Germany, Luxembourg, the Netherlands and France, and allowing for a short Chunnel ride to England, make it perfectly situated for that honor. The ability for Belgium, a relatively small country, to maintain a firm border and identity when surrounded by so many super powers is the result of several factors. One of them is Belgium’s firm embrace of the diversity around it that have now become a welcome and indelible part of the country and its capital city. In Brussels, gay pride flags wave high. Parades honoring the diverse neighborhoods, ethnicities and those with all levels of abilities highlight the spirit of the nation. The enjoyment of all things diverse is also reflected in Brussel’s culinary scene. From nearly every nation in the world, lobbyists and political workers visit Brussels to work with the EU, and restaurants catering to this diverse population have popped up. 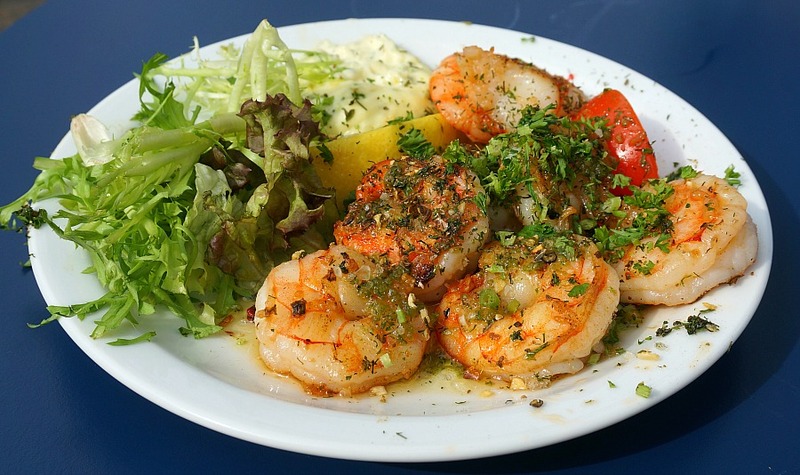 Everything from Vietnamese, Chinese, French, Italian, Turkish, Halal foods are all available in Brussels. The choices are dizzying. 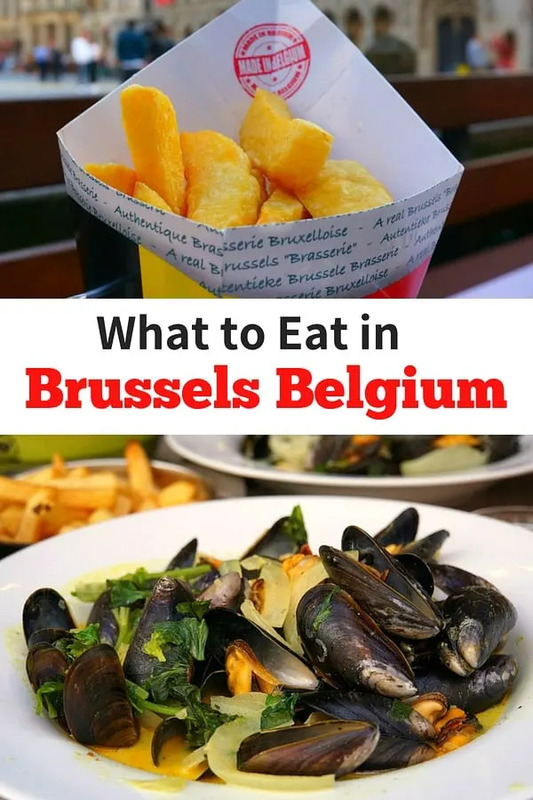 There are, however, some dishes are are considered more traditional “Belgian” that should not be missed during a visit to Brussels. These dishes reflect the country’s French and Flemish histories (both languages remain official national languages here), but with their own twist. Here are of a few of those dishes that we recommend trying during your stay in Brussels (and a list at the end of where you can find them)! Pommes Frites are Belgian fries. 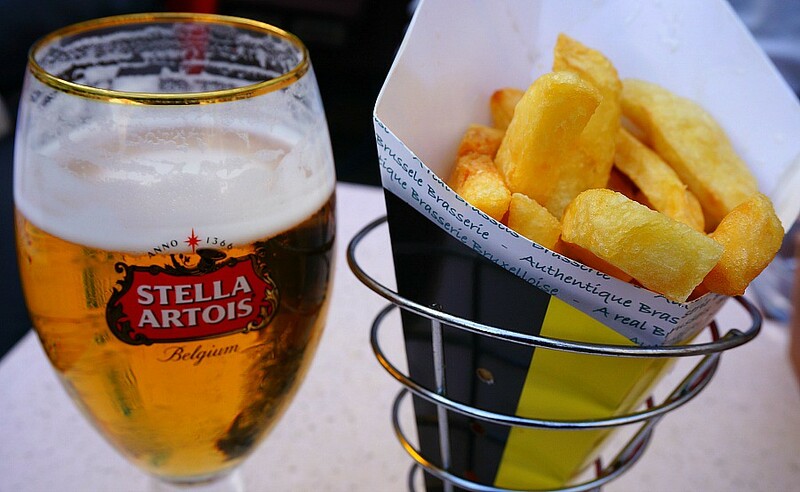 While in Belgium, whatever you do, don’t call them French fries! While the exact origin of this popular dish isn’t known, Belgium has taken the bold stance of claiming to be its originator. The other claim to fame for Belgian fries is that they are given two dunks in the fryer, resulting in a perfectly cooked fry: crispy on the outside, and tender on the inside. And while ketchup is often served with Belgian fries, the preferred topping here is mayonnaise. Brussels Classic Beer and Frites! 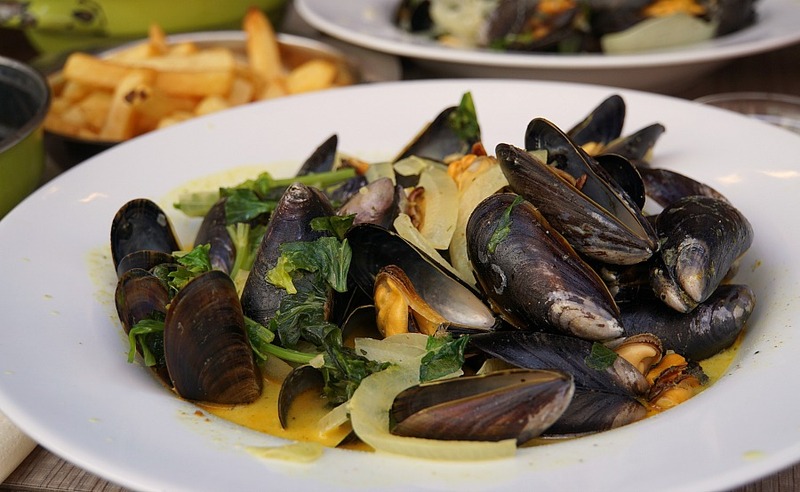 Moules-frites (mussels served with fries) is considered the national dish of Belgium. The tender mussels are steamed in a metal pot in a variety of broths. 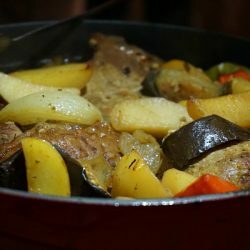 Most popular versions of them contain white wine combined with aromatic vegetables and herbs, such as onion, shallots, leeks, celery and parsley. Our favorite variations add in a touch of cream or pungent yellow curry. 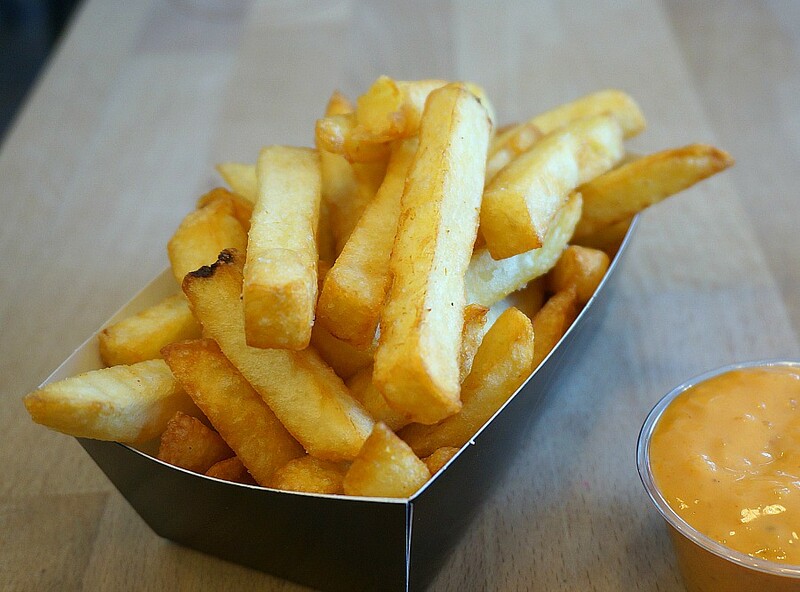 The fried potatoes are another staple in Belgium and are often paired up with a mayonnaise based sauce. The combination is pure perfection. While steamed mussels are served all over the world, the Belgians claim that cooking them in this way originated with them. 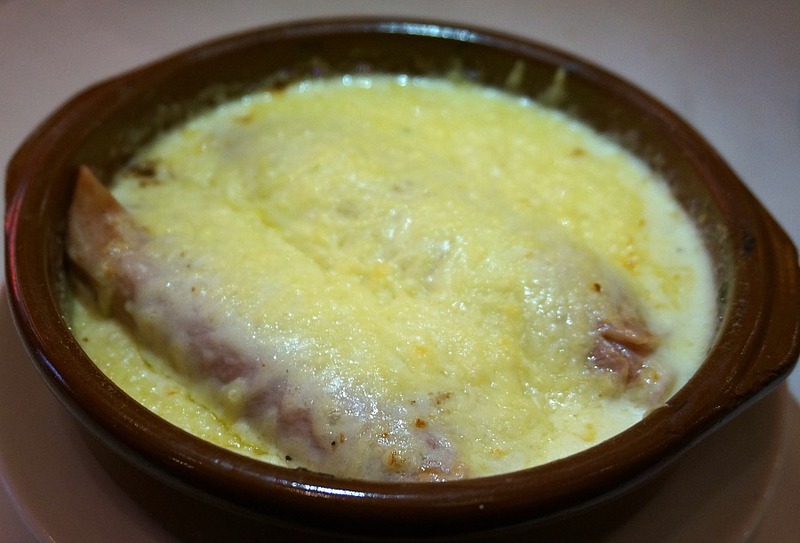 Chicons au gratin is dish made of poached roulades of endive (chicory) wrapped in ham and then covered in a creamy bechamel sauce and topped with cheese. This is a classic Belgian recipe that is most popular in winter months. The slightly bitter endive paired with the salty savory ham and topped with a rich creamy sauce is an example of comfort food at its finest. Belgians love comfort food, and what would a menu of such foods be without the humble meatball? 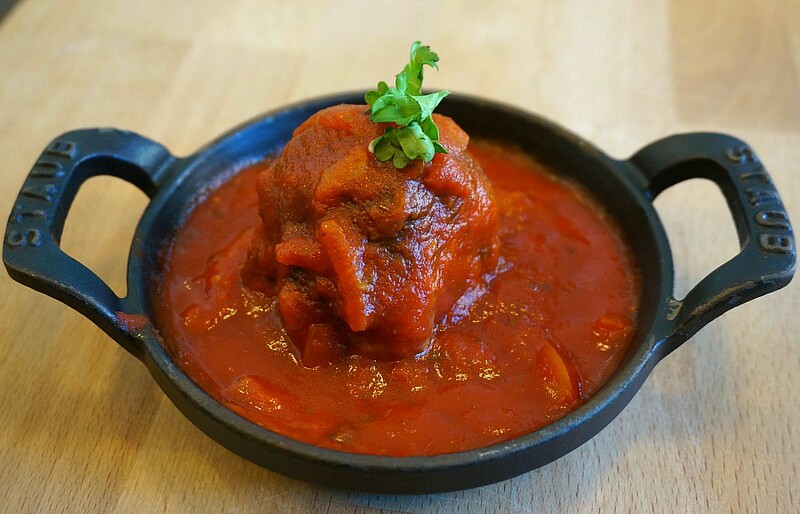 Known as either boulettes (French) or ballekes (Flemish), meatballs bring up fond memories of home for many locals. The most traditional recipe combines ground beef or pork combined with egg, bread crumbs and seasoning rolled into balls and then cooked in a simple tomato sauce. There are many variations, including creamy sauces or sauces using beer as a base. They are typically served, of course with fries or stoemp (Belgain mashed potatoes). 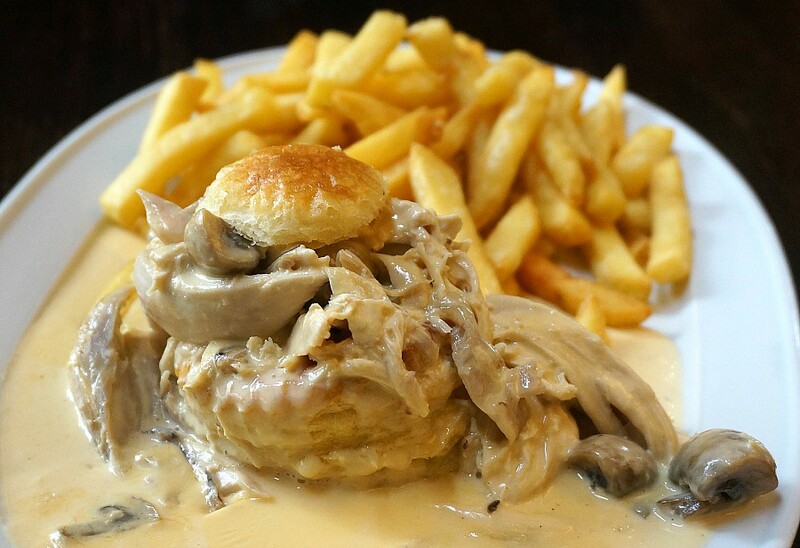 Vol au vent is another classic Belgian comfort food. 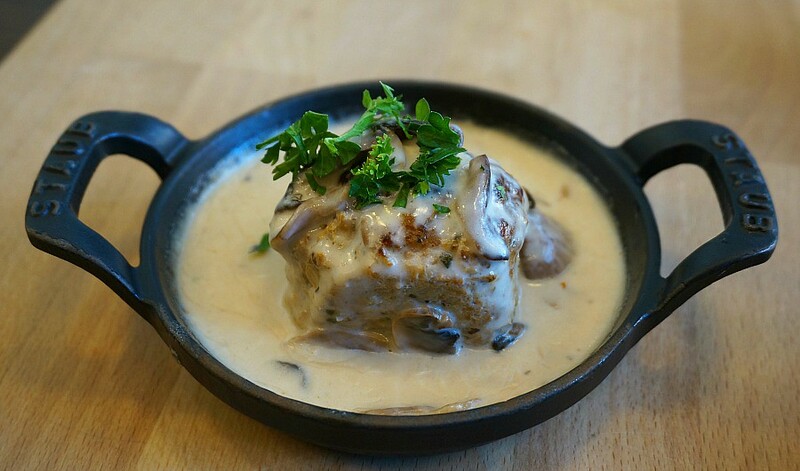 Chicken and mushrooms are joined in a creamy sauce and piled into a puffed pastry bowl and garnished with parsley. The dish is frequently served with a side of fried or mashed potatoes. Carbonade Frlamande is Belgian’s version of beef stew. The meat is slowly simmered with onions in a sauce made with beer and mustard and seasoned with thyme and a bay leaf. The sweet and sour meaty dish goes perfectly with, you guessed it, Belgian frites. Stoemp is another classic Belgian comfort food, similar to England’s “Bubble and Squeak” and Ireland’s “Champ.” It consists of mashed potatoes paired with cream and often other vegetables (such as leeks, carrots or cabbage) or other delicious mix-in such as bacon. It is often served with a meat dish on such as grilled sausage. There are over 200 breweries in Belgium. Beer is so central to the Belgian culture that UNESCO included it on their list of “Intangible Cultural Heritage of Humanity” in 2016. The frothy brew has been produced in the country since with 12th century. Trappist beers, which are still made in monasteries, are particular favorites here. If you are a beer lover, what more do you need to know? 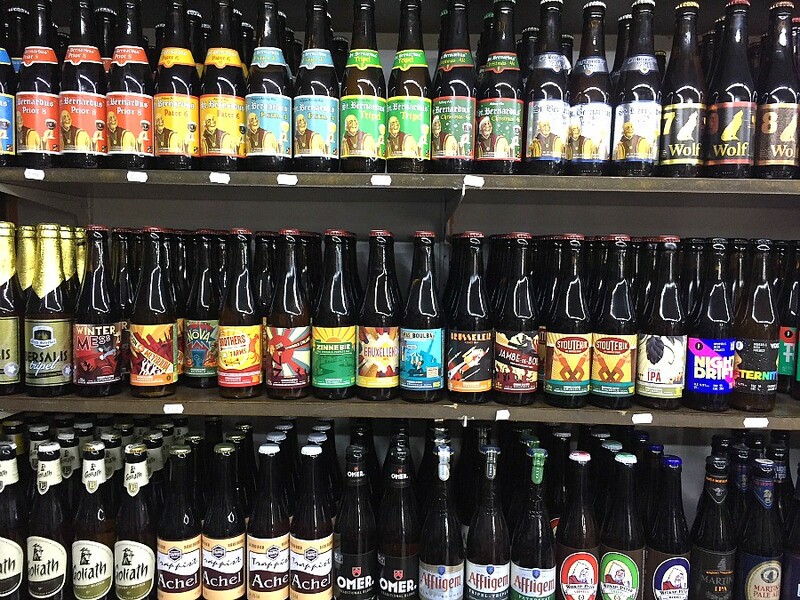 With all of the craft beer in Belgium, the only problem is really selecting which to try. Many brewhouses offer beer “flights” to simplify the decision making – they’ll provide you with a number of small taster glasses of beer so you can decide on your favorite. When strolling down the street in the center of Brussels, it is hard to escape the sweet aroma of fresh waffles browning on the griddle. Around every corner the visitor is tempted by displays of waffles topped with everything from whipped cream, strawberries, bananas, Nutella and melted chocolate. There are even some shops who serve a savory version, filled with things such as ham and cheese. So what makes a waffle “Belgian?”. The batter of a Belgian waffle is reportedly lighter and the patterned crevices are larger in order to hold more delectable topping. But buyer beware: many shops here charge a base fee of about 2 euros for a waffle, and then add another 2 euros for each additional topping. 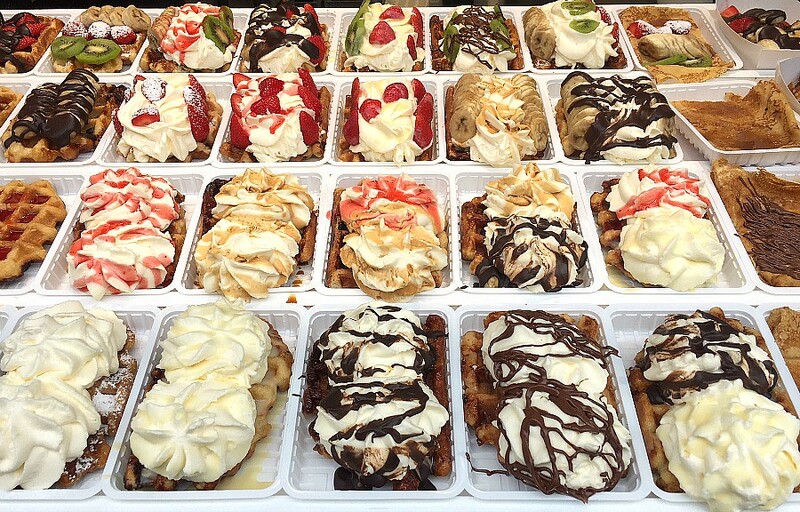 It can add up, but when in Brussels, after making the decision to enjoy a Belgium Waffle why not let go and indulge. Whip cream, yes! Chocolate sauce, of course! Strawberries, why not? No, the people of Belgium don’t proclaim to have invented chocolate. What they do say, however, is they they believe they have perfected the art of making chocolates. This of course, is a huge claim. If quantity is any indication, then they are well on their way. There are chocolate shops on almost every corner and in some places in long rows lining the street. What each chocolate shop has in common is that each morsel of chocolate has some sort of filling. 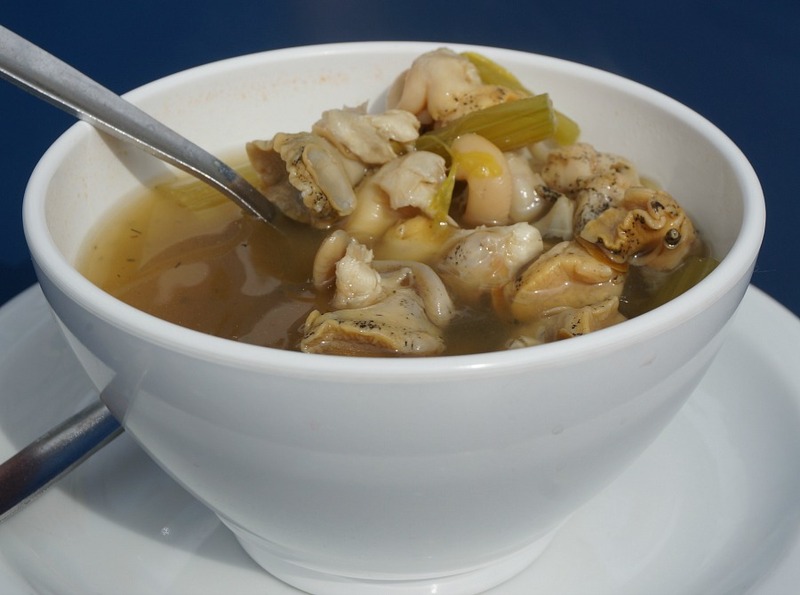 Belgian’s certainly didn’t invent seafood scampi, fried mussels or seafood soup, but they certainly enjoy it serve up quite a bit of it at the Mer du Nord (or Noordzee). The food is served up from a stand on the street in front of their fresh seafood stand. When your selection is ready they yell out your name and you collect your savory prize and eat it standing at a table across the street. Many patrons share a bottle of wine or beer to go along with their selection. This place is packed on sunny weekend days. Let us admit that these were the most amazing noodles that we have ever had. That said, at this tiny restaurant, Au Bon Bol, you can watch the noodles being made by hand, right in front of your eyes. The fresh noodles are then made into a soup or stir fry per your preference. Not interested in trying them? No worries, you can still stop by the shop and watch the noodles being made right in the shop window. While the Restaurant Chez Leon is located in an admittedly touristy area of Brussels, the food there is undeniably good and surpassed only the by professionalism of the staff. They have a huge variety of mussels, steamed in a pot or broiled and topped with cheese. They also serve other classic dishes (such as vol-au-vert and chicons au gratin) made with traditional recipes. 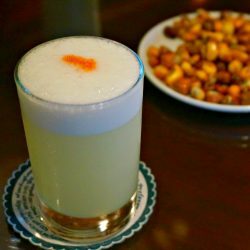 Fin de Siecle is a casual locals’ place with long wooden tables and a menu written on a big chalkboard above the bar. The friendly staff serve up traditional Belgian food done well. 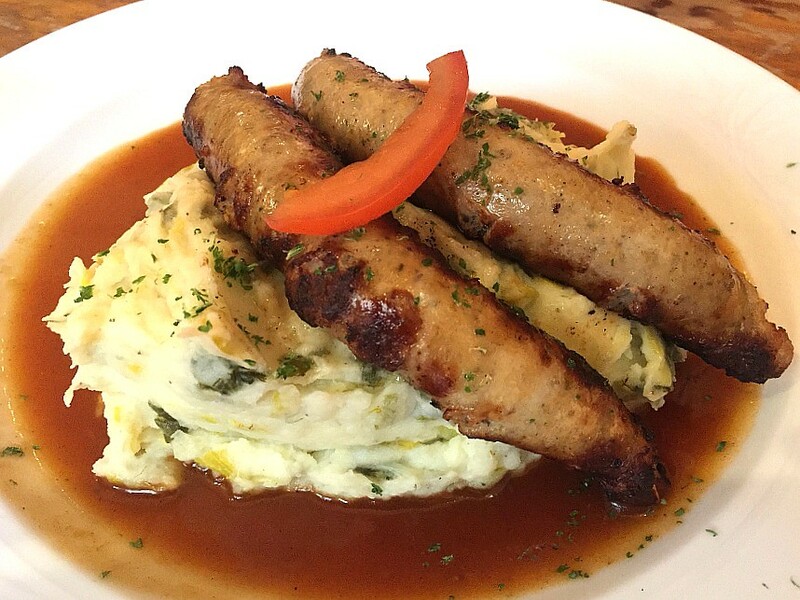 Our favorite dish there has to be their stoemp (mashed potatoes and other vegetables) paired with a grill sausage and brown gravy. Looking to get off the beaten track and sample some craft Belgian beer like a local? Moeder Lambic won’t disappoint. This casual bar is serious about their beer. The staff are very knowledgeable and will help select the perfect beer for your taste. They also have a small menu (including the best charchuterie plate we tried in Brussels) but the star here is definitely the beer. O’Reily’s is actually a chain Irish bar whose interior is pretty basic and what you’d expect from similar restaurants. We weren’t expecting too much when we stopped in and ordered a few wings as a snack while wandering around Brussels city center. When we tucked into the wings (which we ordered from the bar, there are no wait staff here) we both looked up at each other. “I think these are the best wings I have ever had.” proclaimed Sean. I agreed completely. They were plump, cooked well all the way through, crispy on the outside and slathered in a buttery hot sauce. The accompanying blue cheese dip had chunks of savory cheese. If you aren’t looking for other classic dishes they also have hamburgers and of course fish n chips on the menu. Nona is one of those restaurants that pretty much always has a line. Their pizza is artisan quality, made of organic locally sourced ingredients and baked in a brick oven. The menu is seasonal and contains only a few items. You’ll find a few pizzas, beer, wine, water and a few cocktails and maybe one or two things to add to your pizza, such as proscuitto di parma. That’s it, and that’s all it needs to be. There are plenty of menus in Brussels that include Carbonade flamande (Belgian beef stew). Our pick of the best has to be Nuet Nigenough. They are known as a great place to enjoy a cold frosty beer, but the food is definitely worth checking out. 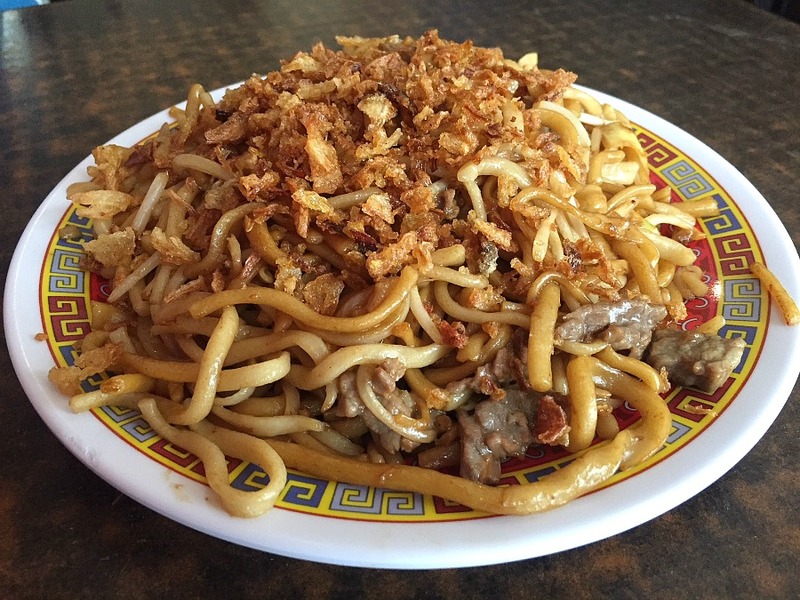 Don’t miss the lunch special at Yi Chan! This cozy eatery serves up a fantastic bowl of Pho noodle soup. A bowl of the steamy noodle soup appeared to be in front of each patron during our visit. Over lunch, you can get a bowl of Pho (or other entree) along with a selection from their appetizer selection all for about 9 euros. The very cheerful waitress/owner proudly told us that her husband, who is Chinese, hand makes all of their Dim Sum items. For us this was pure heaven, two of our favorite Asian delights all under the same roof, and done spectacularly well. Bellekes brings the process of serving up meatballs to an art. The menu allows you to select your type of meatball (beef/pork, chicken or veggie) and then select one of 6 sauces to simmer it in. The choices don’t stop there. Bellekes also has a selection of specialty sauces to go with their fries, as any Belgian would expect. With so many choices for waffles in Brussels it is difficult to know where to start. After some debate, we recommending The Waffle Factory. It is a chain, granted, but it is also one of the few places that offers savory options as well as well done classic sweet toppings. Also, the restaurant is midway between the Manneken Pis statue and the Grand Place, so it will be pretty easy to track down. 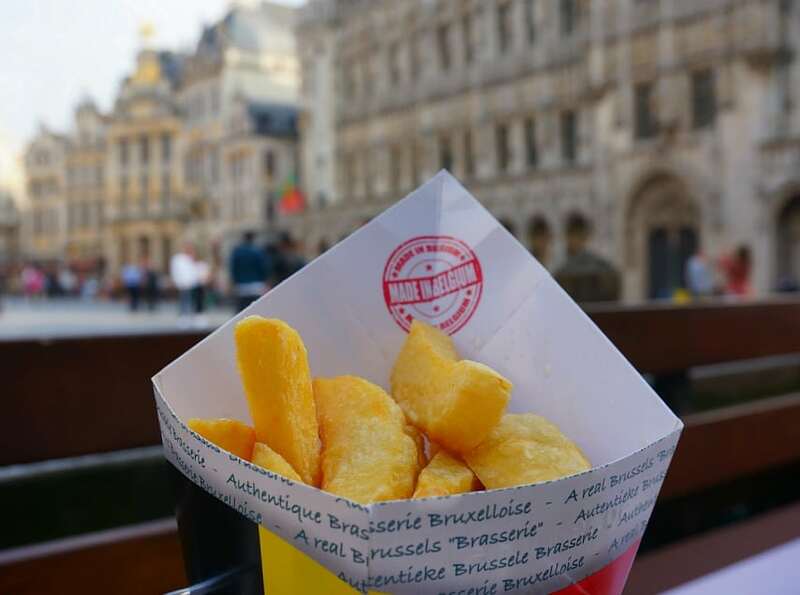 Ok, we know it sounds hokey, but if the line that spills out onto the sidewalk and into the pedestrian street is any indication, then Fritland is where to go in order to sample some of the best fries in Brussels. They come with several different types of dipping sauces, such as classic mayo and ketchup along with a spicy dipping sauce or mayo laced with garlic. All that said, Belgian’s are pretty picky about their fries, so it’s difficult to go wrong in any restaurant serving up traditional Belgian fare. 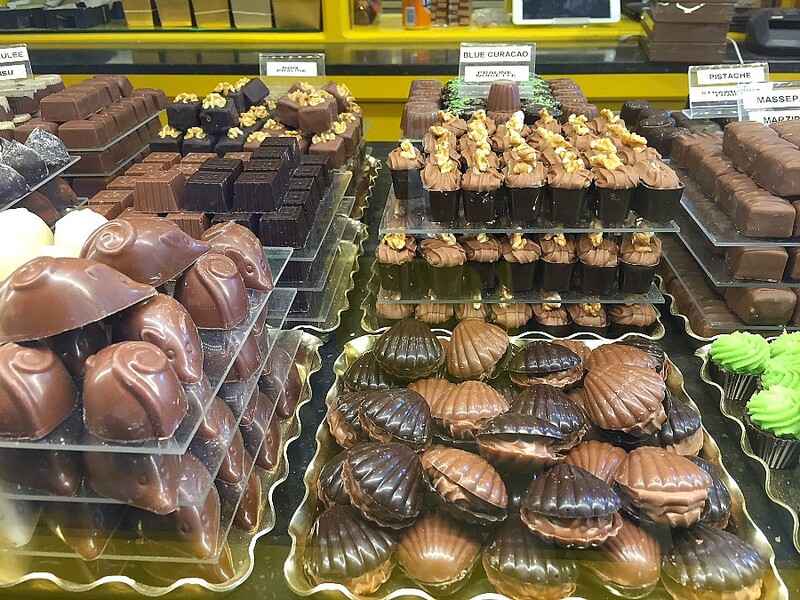 There are plenty of chocolate shops to choose from in Brussels, so selecting the very best Belgian chocolatier was a challenge. After some arduous testing, we have cast our vote for Neuhaus Chocolates They have been making the confection since 1857, and are credited with investing the famous Belgian Praline (filled chocolate). Jean Neuhaus was actually a Swiss pharmacist who immigrated to Belgium with his family. The decision to experiment with chocolate was an idea inspired to help his patients swallow prescribed bitter medications. Careful sampling proves that now there is nothing but sweet satisfaction in these beautifully crafted chocolates. Considering a visit to Europe? 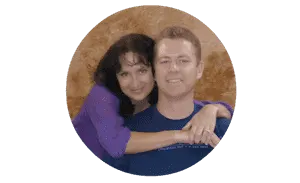 Here are some related posts you might enjoy. 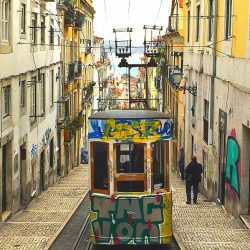 You can also visit our Destinations Section to find reviews of other places to visit in Europe and beyond! 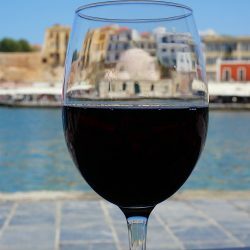 Cretan Cuisine: Best Dishes in Chania Crete.